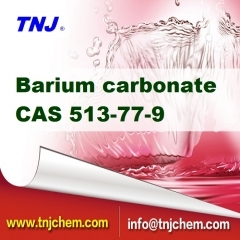 Where to buy Barium carbonate BaCO3 from China top suppliers and manufacturers at best price? 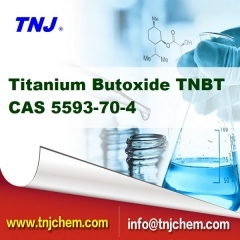 TNJ offers reasonable 99% Barium carbonate BaCO3 suppliers price and high quality. 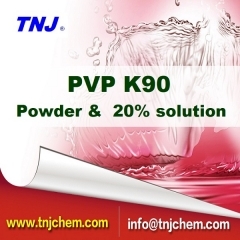 To find 99% Barium carbonate suppliers from TNJ Chemical is your best option. Where to buy Ammonium Bisulfite 70% from China top suppliers and manufacturers at best price? 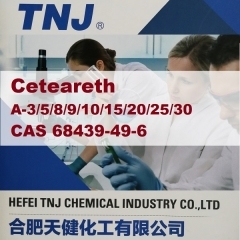 TNJ offers reasonable Ammonium Bisulfite 70% price CAS 10192-30-0 and high quality. 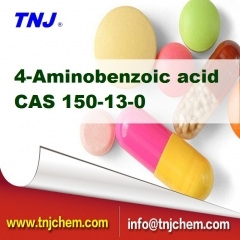 To find Ammonium Bisulfite suppliers from TNJ Chemical is your best option. Where to buy Sublimed Salicylic acid from China top suppliers and manufacturers at best price? 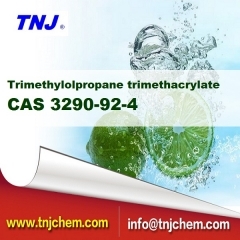 TNJ offers reasonable Sublimed Salicylic acid price and high quality. To find Sublimed Salicylic acid suppliers from TNJ Chemical is your best option.